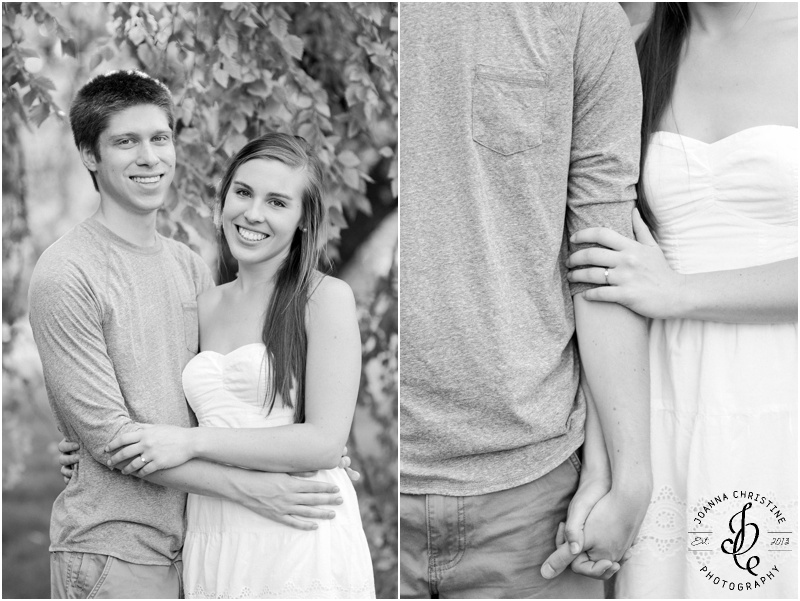 It's such an exciting day when I get to photograph a beautiful couple that are so obviously in love. This was precisely the case when I photographed Luke and Erin. 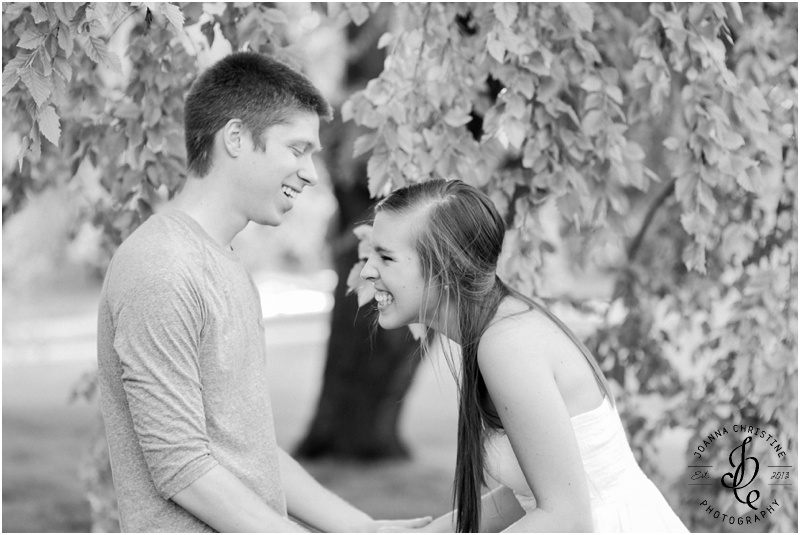 They are the kind of genuinely sweet and caring people that are not only a joy to be around, but also to photograph. 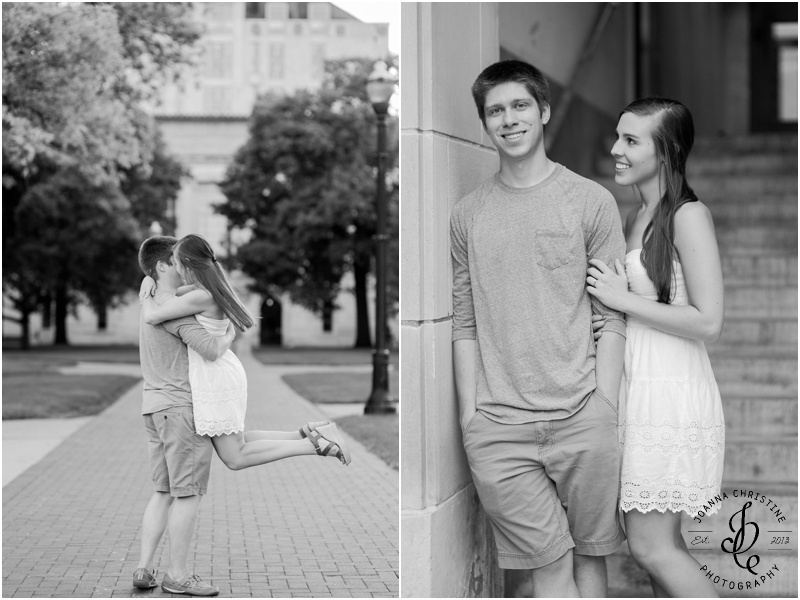 Luke and Erin met in college at The Ohio State University where they both studied math; so it was natural to incorporate such a prominent place in there lives by having their engagement session there. 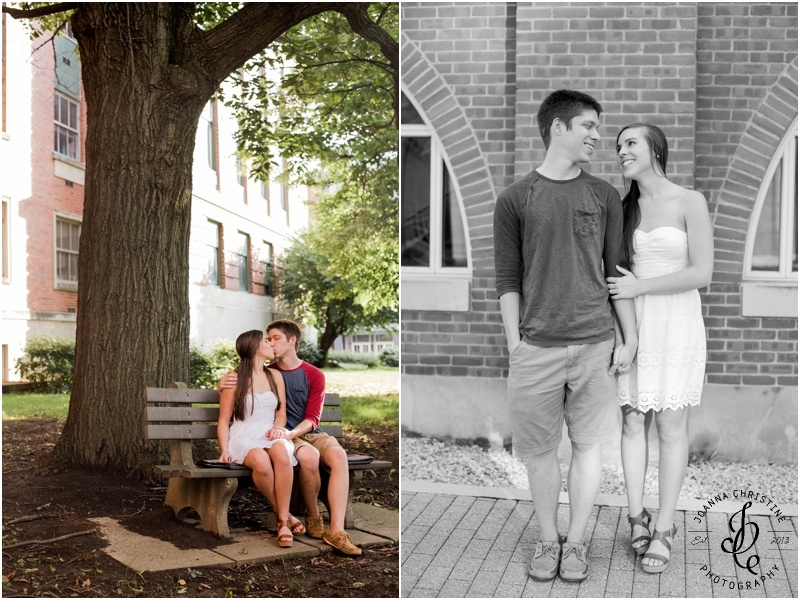 As we explored some beautiful locations on campus, I had the privilege to capture some pretty cute moments of this pretty cute couple. Today I wanted to share just a few of those moments with you! Left a comment on your previous post. 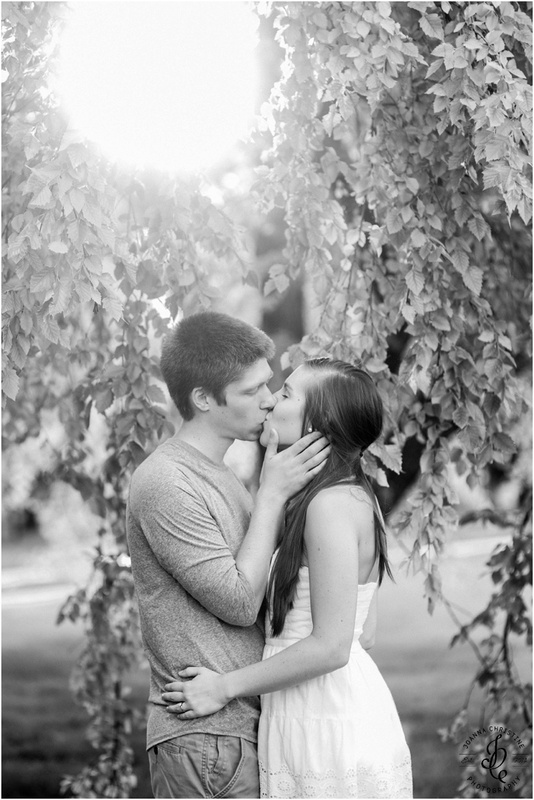 :) These photos are absolutely stunning!! Beautiful, beautiful work.